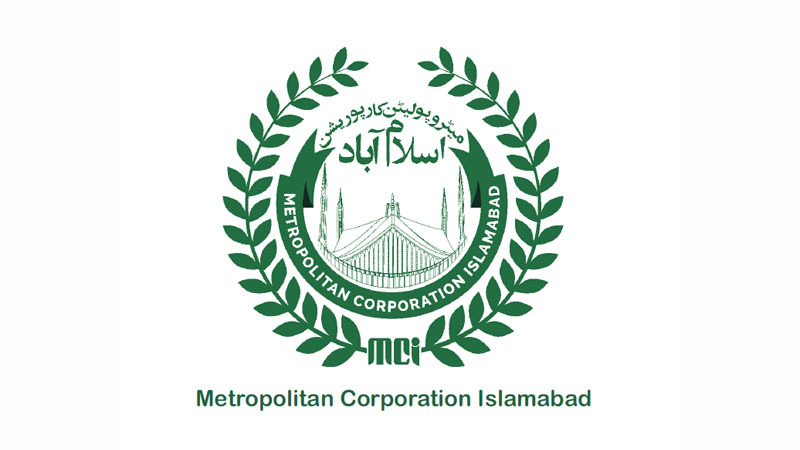 ISLAMABAD: Majority were no-shows including Islamabad Mayor Sheikh Anser Aziz coupled with an insufficient quorum, indifferent treasury members, and anxious opposition sum up what conspired at the 23rd meeting of the Metropolitan Corporation Islamabad (MCI). Interestingly, it is the last meeting of the local government body to take place before the assemblies complete their tenure and stand dissolved. Marked by indifference, the 23rd meeting of MCI had one agenda point pertaining to the progress of the committee constituted for revision of property tax, conservancy and water charges. From the very outset, the attendance was thin on both sides of the aisle and till 11.45 am only seventeen members were present in the hall. A minimum number of 19 members are required for meeting to go ahead. In the absence of Islamabad Mayor Sheikh Anser Aziz, Deputy Mayor Chaudhary Riffat Javed presided over the session. Minutes into proceedings, opposition pointed out the quorum and the session was adjourned until further notice. It is pertinent to mention that the opposition leader Ali Awan sent recommendations pertaining to water woes of the capital, dangers of dengue, issues of local union councils, the apathy of CDA, lack of funding and other issues. 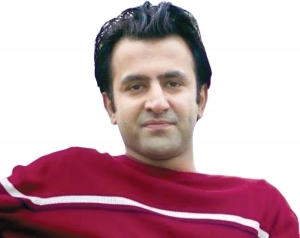 According to sources, the opposition along with estranged members of treasury benches planned to raise commotion during the session, however, with insufficient quorum and absence of Mayor upended the plan. Unlike the past when the agendas included in MCI meeting covered the pressing issues of denizens, this time around the one-point agenda invited ire from the members of both treasury and the opposition.